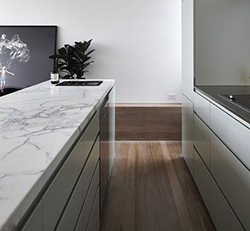 This blog was written by Sarah Ainslie for client 3Style Kitchens. You can see the original post here. 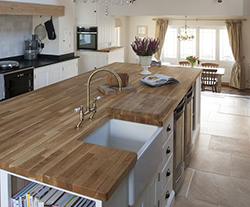 When designing a new kitchen we all think first and foremost about the cabinets but actually, often the biggest continuous area of your kitchen will be your kitchen worktop. 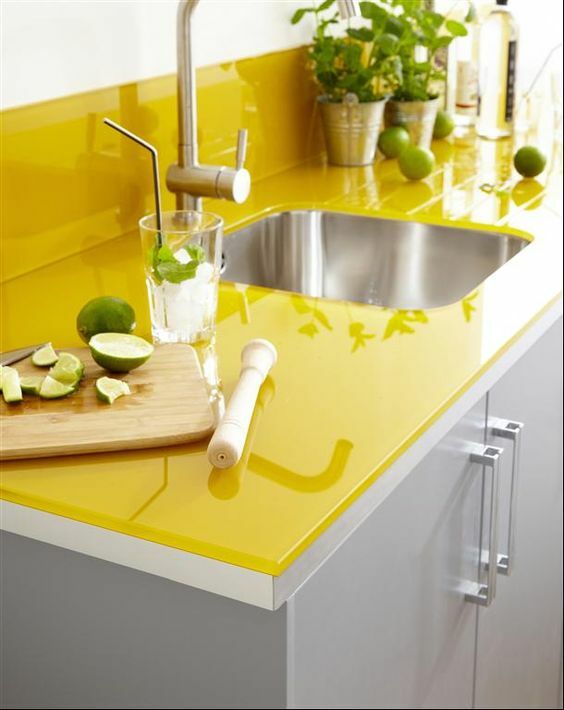 Your choice of worktop must look right with your choice of kitchen but it must also be very functional. 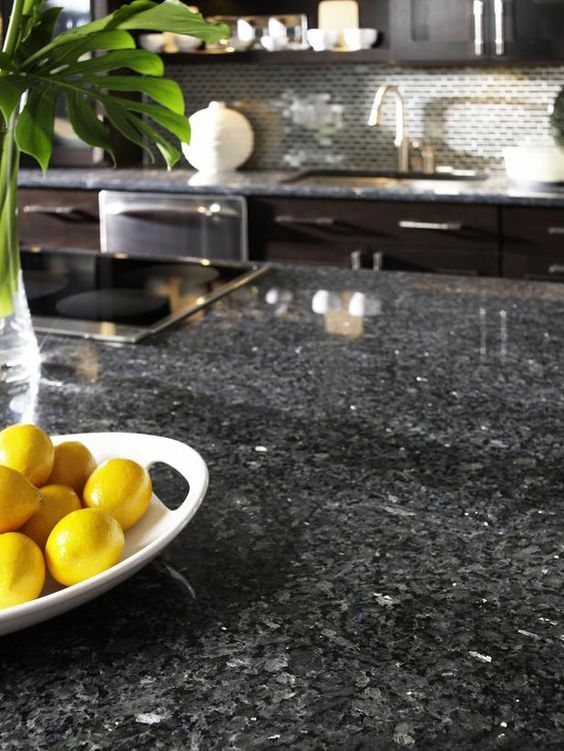 There are lots of factors to consider such as durability, look, cost, colour, installation and maintenance so you need to know all the facts. 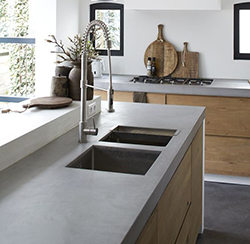 Therefore, the 3Style Kitchen Trends blog for March is looking at the pros and cons of different kitchen counter materials. 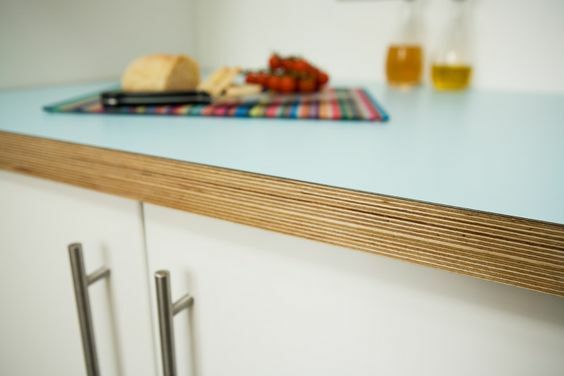 We hope that this gives you a good overview of the different options for worktops to allow you to make an informed decision. 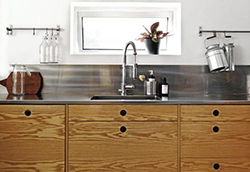 Obviously, your kitchen designer will be able to guide you and provide ideas and inspiration as well as practical advice to help you choose the right counter top for your kitchen. 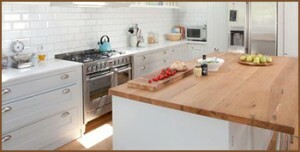 You see see our other posts in the Kitchen Trends Blog series here.